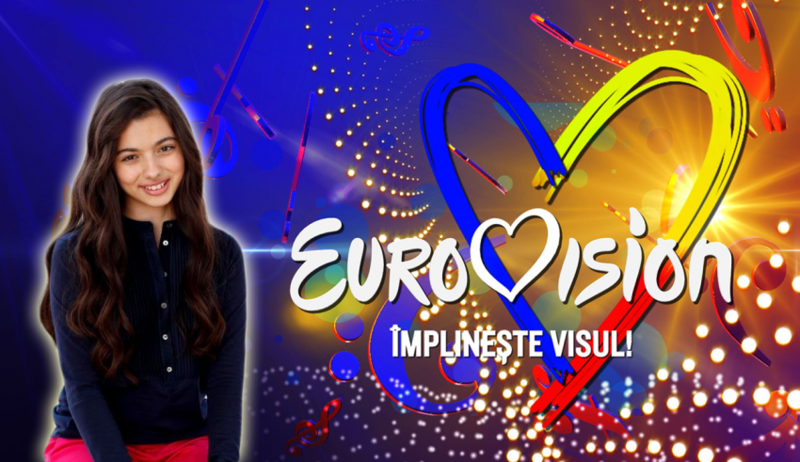 Home 2019 Romania: Second semi-final has concluded! Bună seara from Arad! – It’s been 2 long weeks since the first semi-final, but tonight we had the second semi-final taking place. 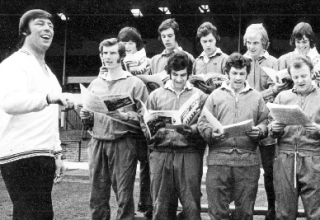 With that, we now know the 12 finalists for the national final next week. 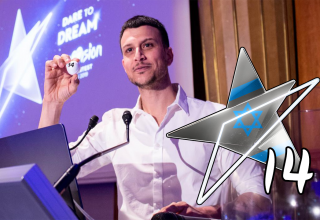 Live from the Banat region in western Romania, 12 acts competed in the second semi-final in order to progress to the final and still being in contentions for representing Romania in Tel-Aviv. 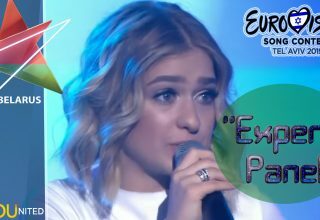 Originally, 13 songs were due to perform in this semi-final, but without any proper given reason, Xandra had to withdraw herself and her song “Independent” from the competition. By now, we should all know that Romania just loves to keep the show going, but it just can’t last forever, and so after all the acts had performed along with some few breaks, it was time to know, who would advance to next week’s final. Once again, the qualifiers from tonight were mainly decided by the juries, and the jury consisted of these following five individuals. 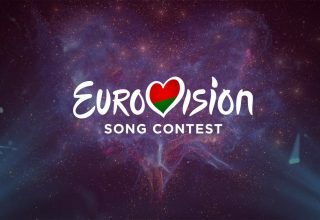 The juries were set to pick the first 5 songs of the 12 competing songs that would qualify to the final, while the televote was given the possibility of saving one song that didn’t qualify through the jury vote. 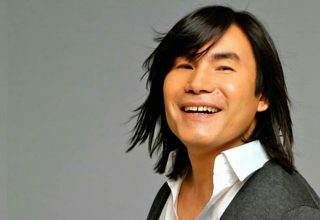 These songs gathered the most points from the juries, and will perform once again in the final. 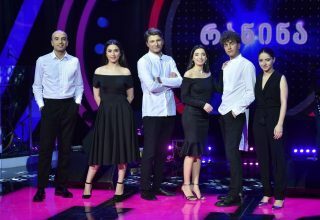 All acts were invited back on stage and even handed an envelope, which all the acts had to open in order to see if they qualified or not, just like in the first semi-final. The remaining seven songs that got denied by the jury still had a chance to qualify to the final, from the help of the televote. 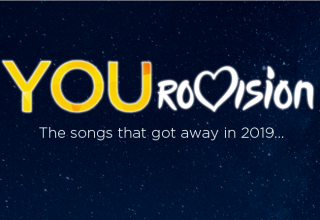 These 12 songs will now take part in the final on the 17th of February live from Bucharest next week, where the winner will be crowned and the Romanian representative will be decided. 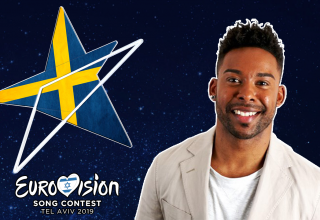 What do #YOU think about the results and did your favorite qualify tonight? Share your thoughts with us on our forum HERE or join the discussion below and on social media!